Each Year we send out an Annual Report of our progress to our parents. 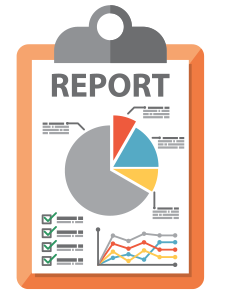 The linked Annual Report to Parents report is a combined effort between our School and your School Improvement Council. Please access the document to review the 2017-18 report for Polo Road Elementary School.